St Vincent and David Byrne have finished recording a collaborative LP, reports Rolling Stone. 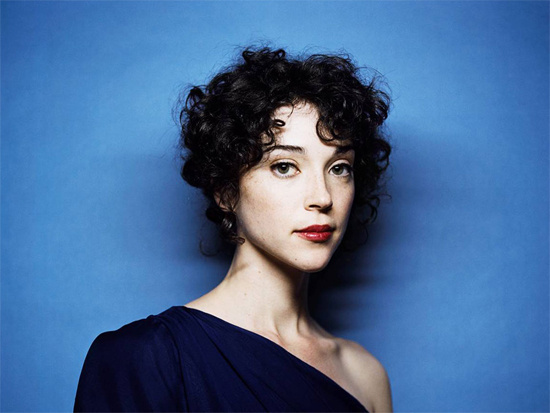 According to St. Vincent’s Annie Clark, the as-yet unnamed album is set for release this autumn, and will be followed up with a few tour dates. In other St. Vincent news, Clark will be following up last year’s long-player Strange Mercy, with a couple of new tracks for Record Store Day: the caps-lock-happy 'KROKODIL' and 'GROT' are both released this Saturday, and will feature “Clark's aggressive guitar chops”.